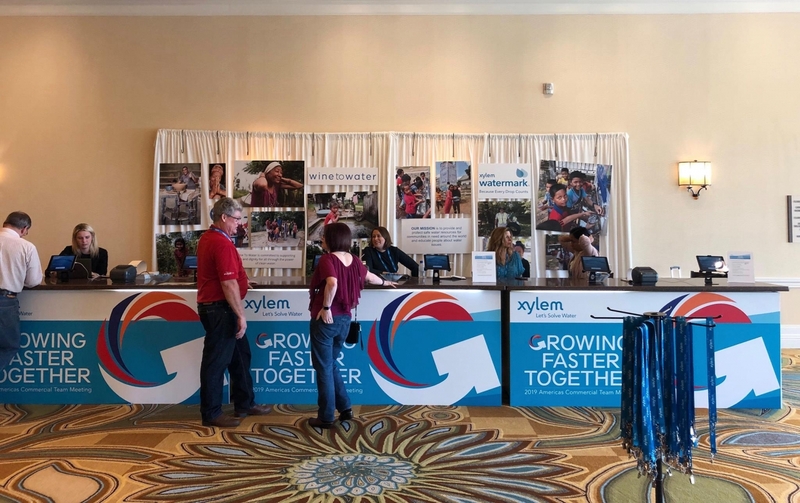 Xylem employees from the America’s Commercial Team assembled and sponsored 275 water filters in partnership with Wine To Water at their annual sales meeting. Each filter provides one household, or 6-10 people, clean water for 10 years, so this initiative will help 275 families gain access to clean water. 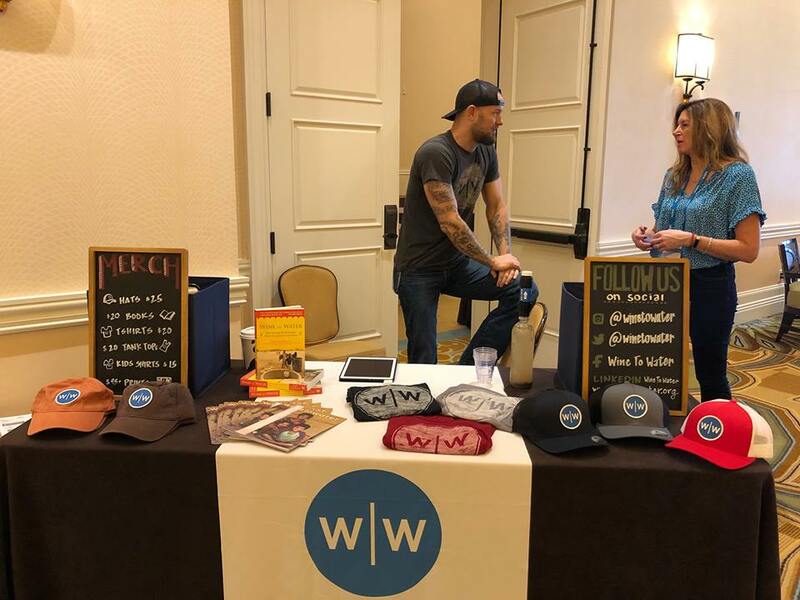 Wine To Water is a nonprofit organization committed to raising funds and carrying out water projects to increase access to clean water in 388 communities globally. The organization specializes in providing clean water in hard-to-reach areas such as refugee camps or those affected by natural disasters.